Kavala is situated on the Bay of Kavala, across from the island of Thasos. 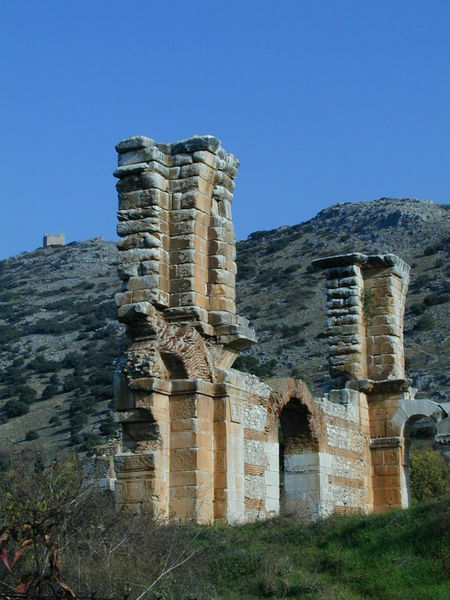 It is located on the Egnatia motorway and is a two-hour drive to Thessaloniki (160 km west) and forty minutes drive to Drama (37 km north) and Xanthi (56 km east). 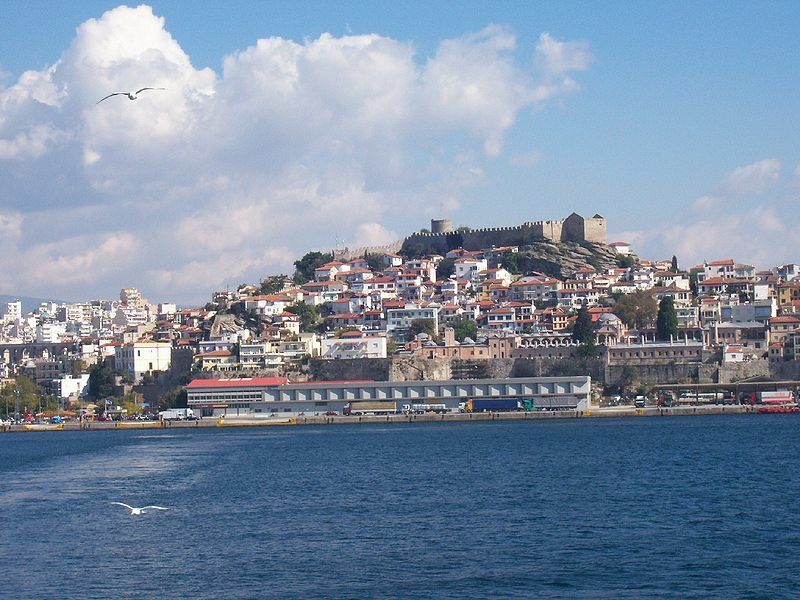 As you enter Kavala, you will admire the panoramic view of the town that is nestled between the slopes of the surrounding hills and the northern coast of the Aegean Sea. The Pangaion Hills are a mountain range in Greece, approximately 40 km from Kavala. 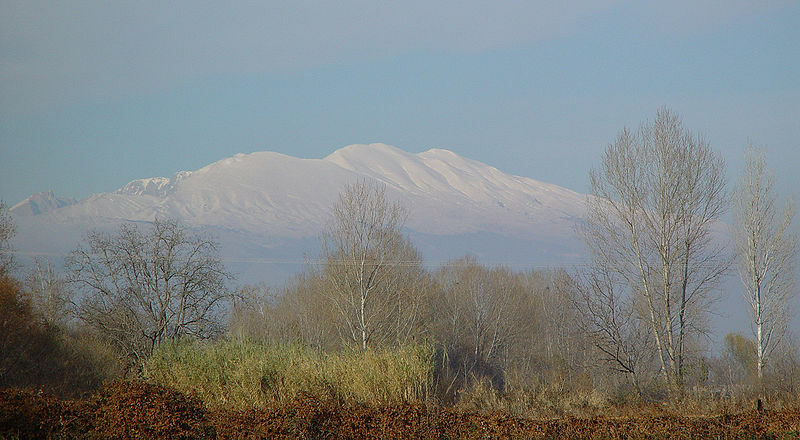 The highest elevation is 1,956 m and the name of the peak is Koutra. The mountain range covers the southeastern portion of the prefecture of Serres as well as the northwestern part of Kavala prefecture which covers the biggest part of the hills. 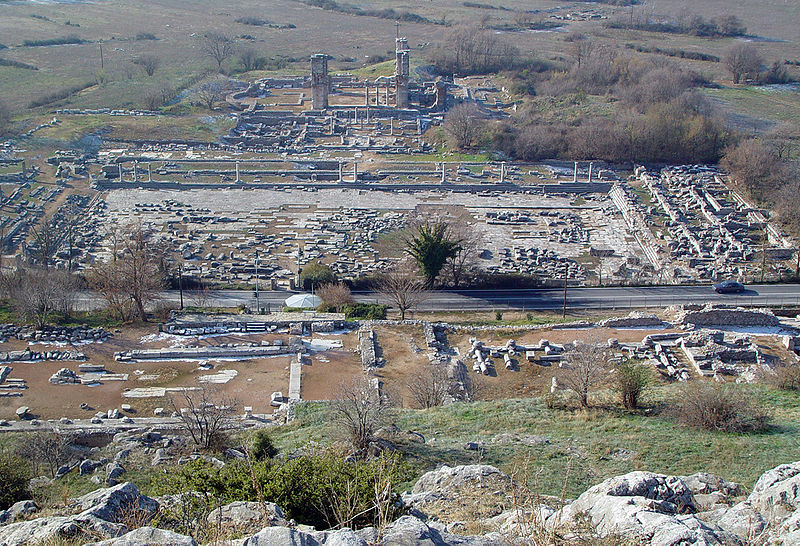 The hills stand directly across a fertile plain where you’ll find the ancient city of Philippi, they are located between the Strymon and the Xiropotamos rivers and are covered in Oriental plane and Chestnut trees. 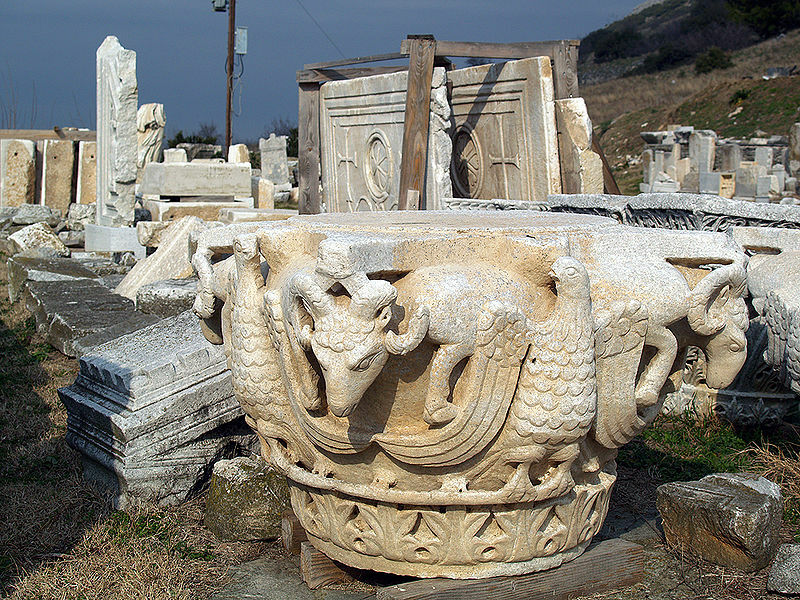 Philippi was a city in eastern Macedonia, established by Philip II in 356 BC and abandoned in the 14th century after the Ottoman conquest. 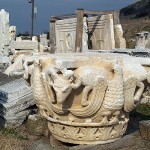 The present municipality of Filippoi is located near the ruins of the ancient city and it is part of the region of East Macedonia and Thrace in Greece. 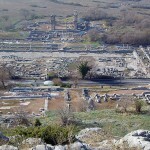 Philippi was established by the king of Macedon, Philip II, on the site of the Thasian colony of Krinides (“Fountains”), near the Aegean Sea at the foot of Mount Orbelos about 8 miles north-west of Kavala, on the northern border of the marsh that in Antiquity covered the entire plain separating it from the Pangaion Hills to the south of Greece. The objective of founding the town was to take control of the neighbouring gold mines and to establish a garrison at a strategic passage: the site controlled the route between Amphipolis and Neapolis, part of the great royal route which crosses Macedonia from the east to the west and which was reconstructed later by the Roman Empire as the Via Egnatia. The discovery of new gold mines near the city, at Asyla, contributed to the wealth of the kingdom and Philip established a mine there. The city was finally fully integrated into the kingdom under Philip V.
The city remained. It contained 2,000 people. 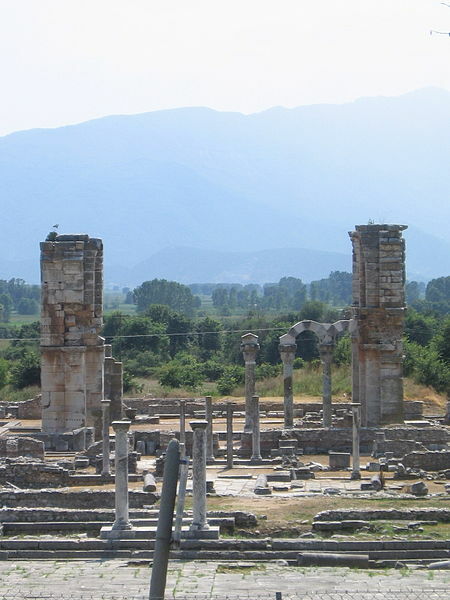 When the Romans destroyed the Antigonid dynasty of Macedon in 167 BC and divided it into four separate states, it was Amphipolis and not Philippi that became the capital of the eastern Macedonian state. Kavala hosts a wide array of cultural events, which mostly take place during the summer months. 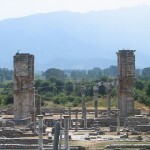 The top festival is the Festival of Philippi, which lasts from July to September and includes theatrical performances and music concerts. 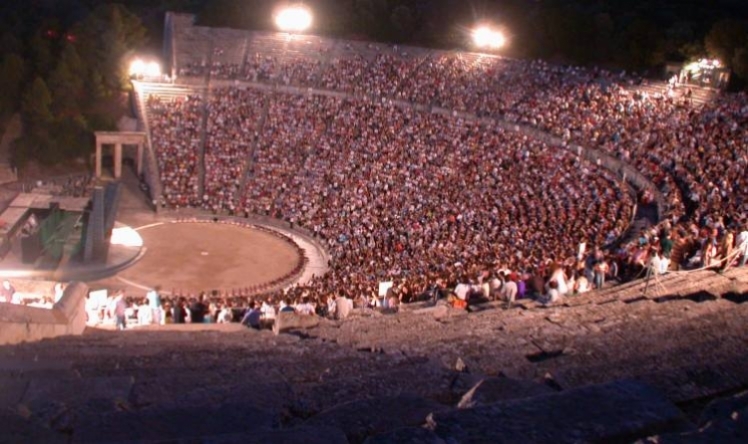 Since 1957, it has been the city’s most important cultural event and one of the most important in Greece. 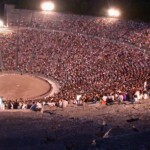 Ilios ke Petra (Sun and Stone) is a Festival held in “Akontisma” of Nea Karvali in July. The event is of folkloric character, with the participation of traditional dancing groups from all over the world. Wood Water Wild Festival: Wood Water Wild is a festival with outdoor activities, inspired by nature. 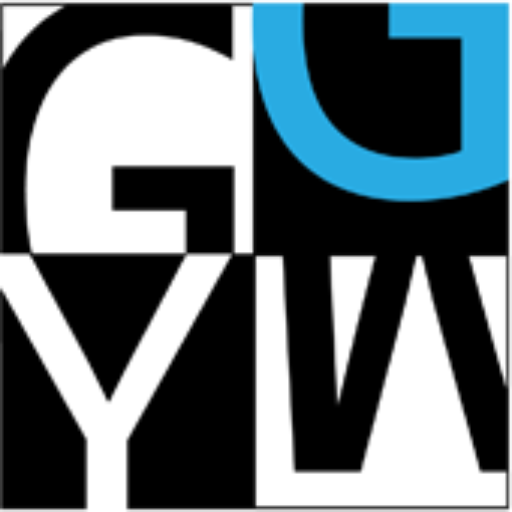 It includes live bands & DJ sets, body&mind activities, a book fair, outdoor theatre, ecology, camping, and debates. 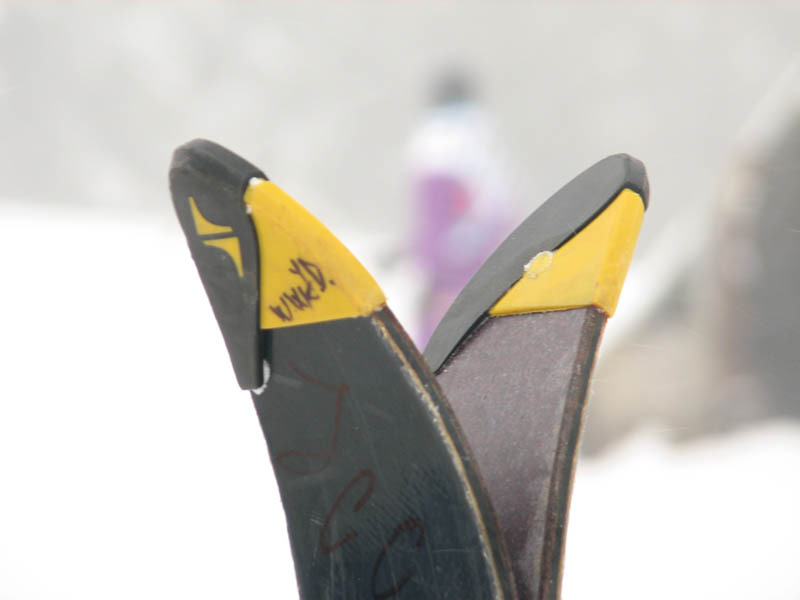 Skiing: There is the possibility for skiing in the area of Kavala, there is a small ski resort in the Panagaion Hills, the site situated in the Koilada Orfea. It has just one slope in an altitude of 1.750 m, slope length is 400 m with a drop in altitude of 90 m. One lift with a 50 persons capacity. 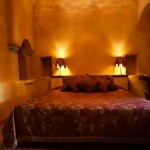 The chalet covers the need of accommodation and restaurant. Cave: In the Hills of Panagaion you will as well find the cave with the name Dracotrypa meaning the ‘hole of the dragon’, because of a stalactite with the shape of a dragon. 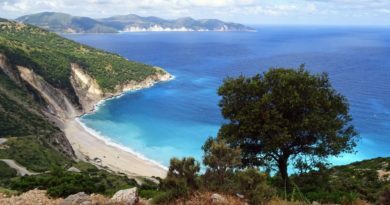 Diving: Clear water, teeming marine life, caves and shipwrecks attract thousands of scuba divers to Greek waters each year. Until recently diving was limited to just a few dive sites to protect the many ancient underwater treasures. 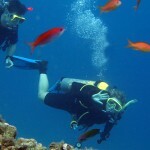 Now restrictions have been lifted and many new areas have been opened up for scuba diving. 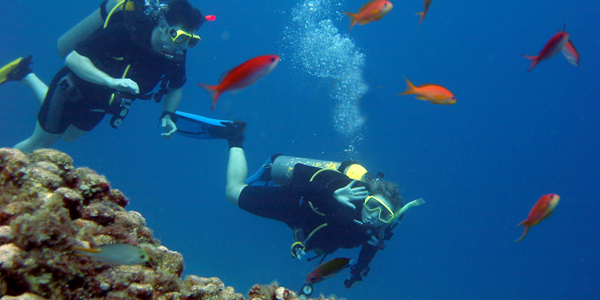 Scuba diving is now allowed in all Greek seas, except where specific prohibitions apply. In response, there has been a huge rise in Greek diving centres. 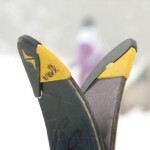 Spear fishing is a popular activity for scuba divers, but take care. It is illegal to spear fish in Greece without a licence. To get a licence apply to the port authority of the area or island you visit. It usually takes about a week to get one. 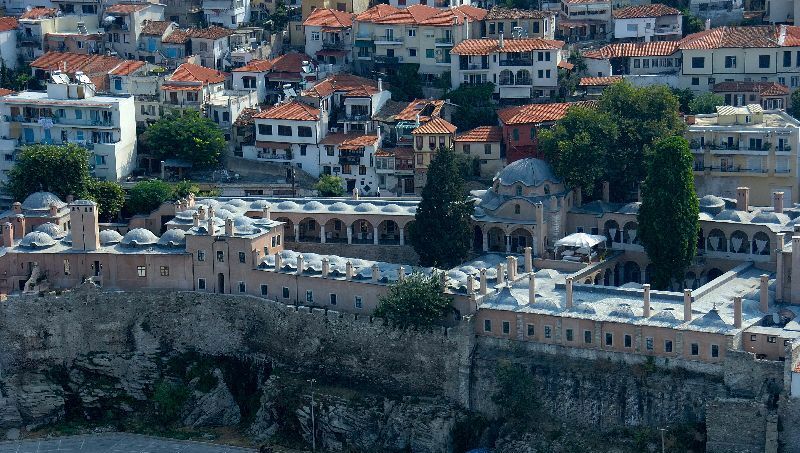 Imaret, a big edifice of the last Ottoman period, a classic example of Islamic architecture located on the west side of the peninsula of Panagia (old town). It is one of the last built in this particular period and the only one survived almost intact. Its largest part was built, between 1817-1821 by the founder of the last Egyptian dynasty, Mehmet Ali. 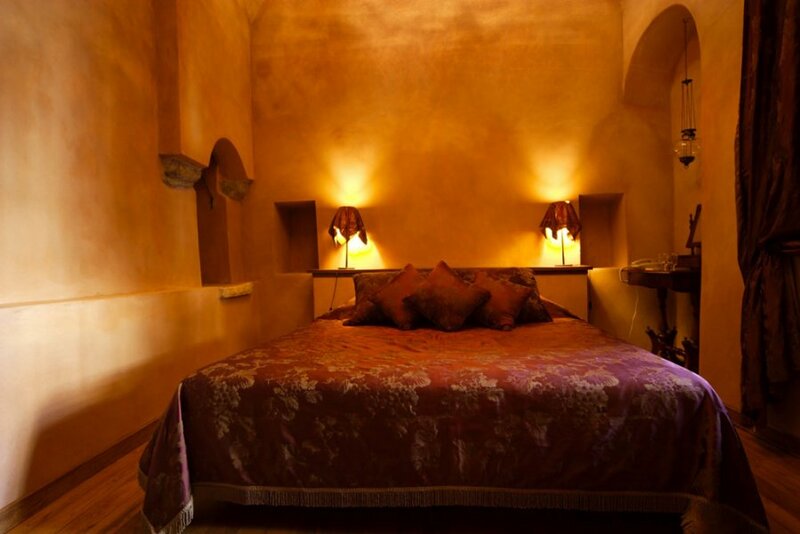 In 2001 it was leased for 50 years to an entrepreneur from Kavala, it was restored and converted into a luxurious and elegant hotel, which maintains something of the ambience of its era.